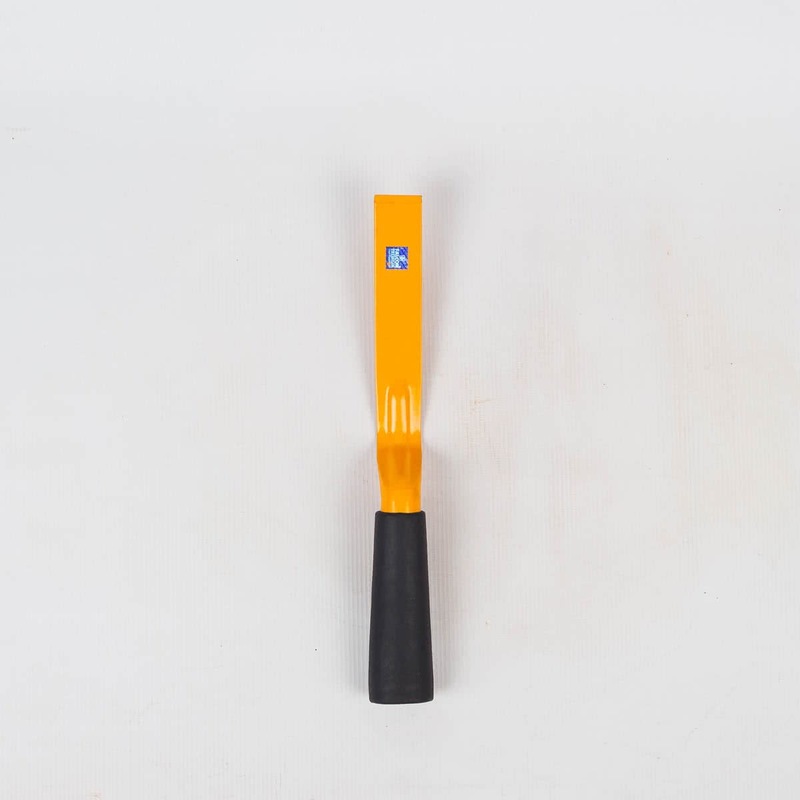 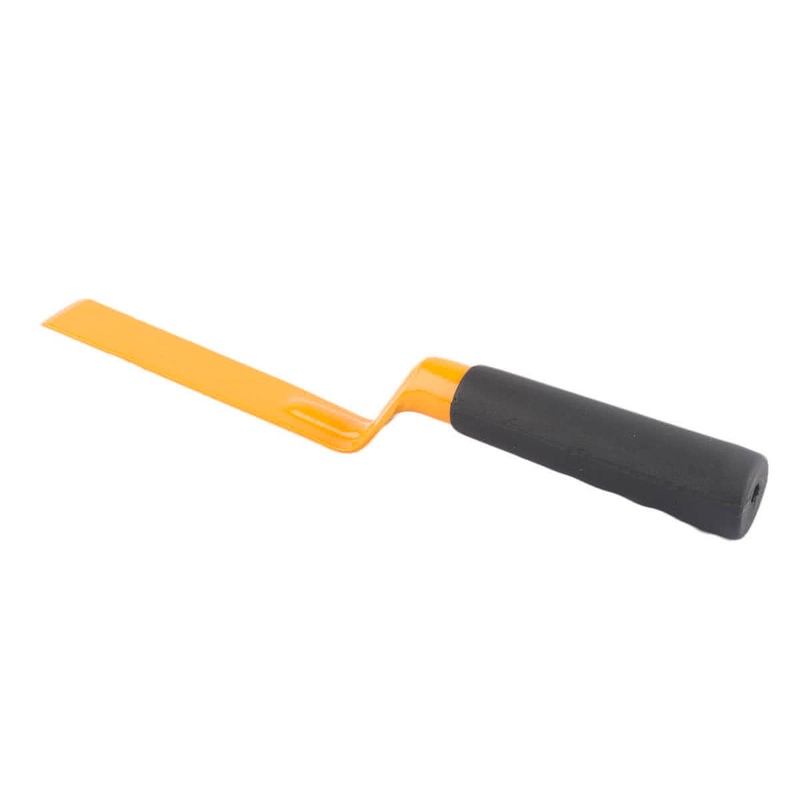 Falcon Bent Scraper - 1"
Description For Falcon Bent Scraper - 1"
Falcon Bent Scraper is versatile tool that should be a part of every gardener's tool kit. 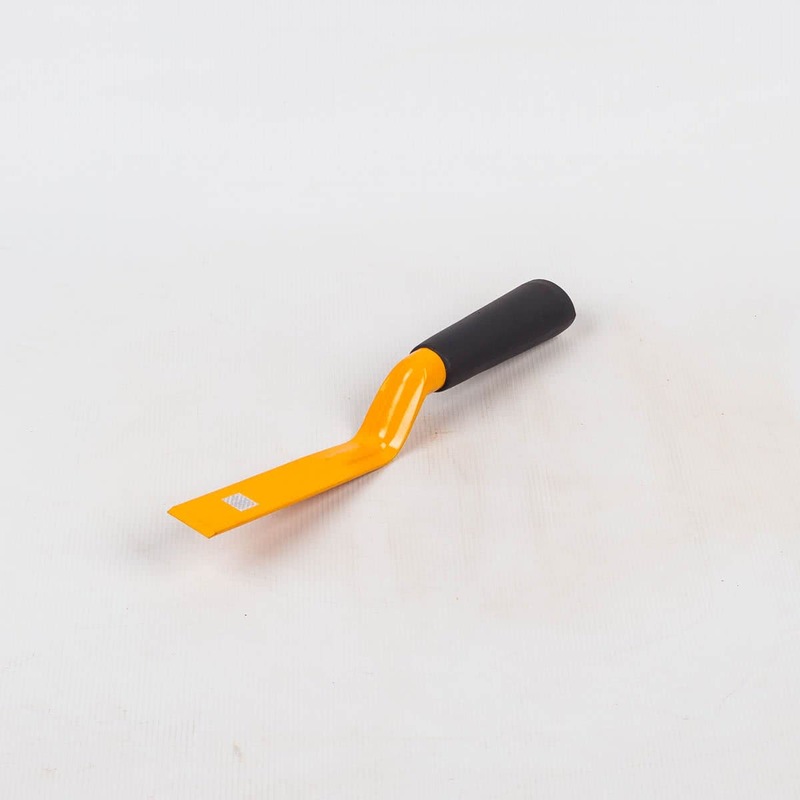 It is made up of high quality steel that is heat treated, tempered, ground and then polished. 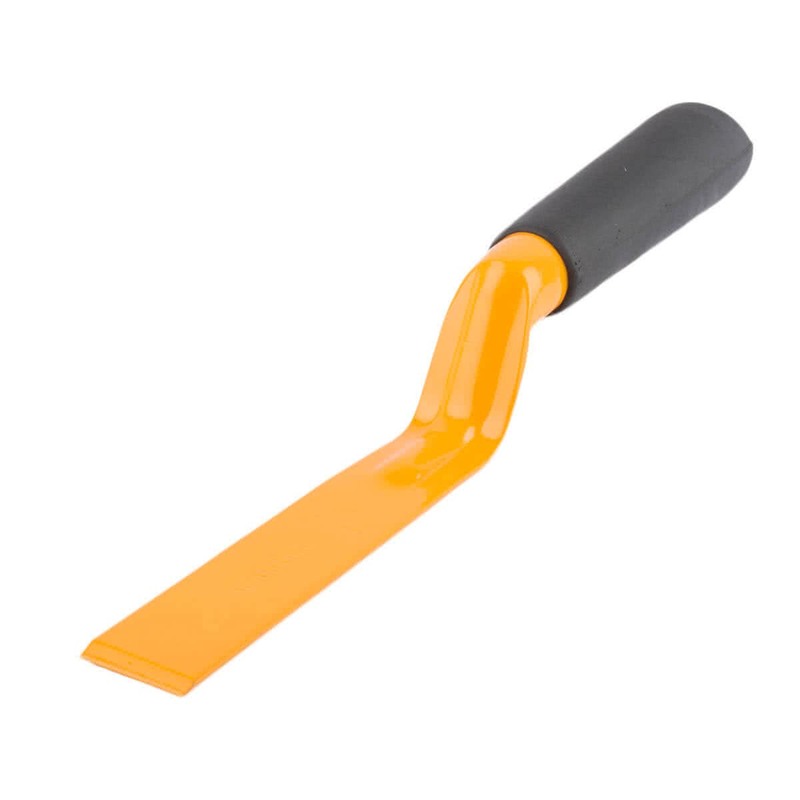 It features chisel edge and includes 1-Inch wide heavy-duty carded blade and hammer end.